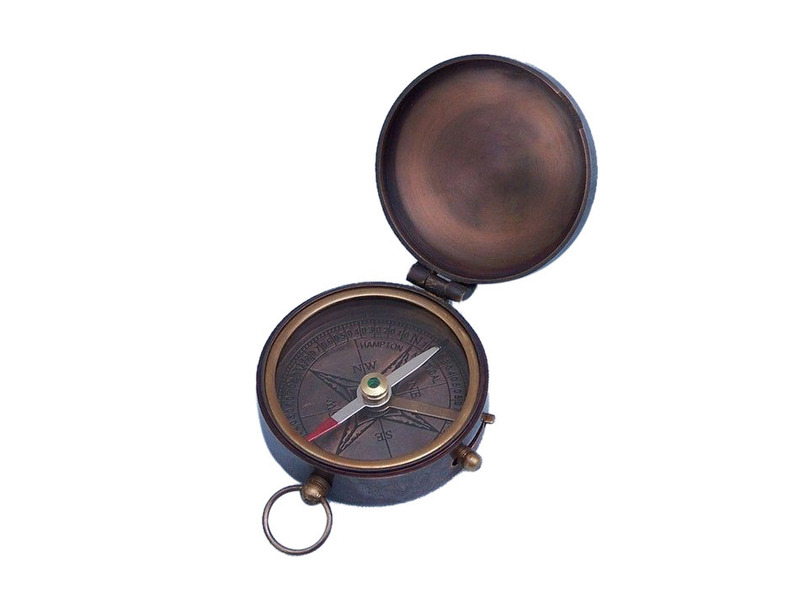 The Antique Copper Finish Lewis & Clark Pocket Compass 3" is a polished to a vintage shine. The patina compass looks amazing and is a perfect nautical gift for a family member, coworker, or friend. There is a small lever on the side of either compass that operates a needle lift mechanism to protect the compass bearing. The compass is 3-inches in diameter and will fit in your pocket comfortably. 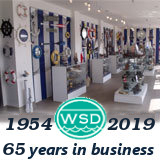 The compass rose is graduated in degrees and has a standard surveyor's 0- to 90-degree scale from North and South. Custom engraving is available on this antique copper pocket compass with a minimum quantity purchase. Contact us for details.